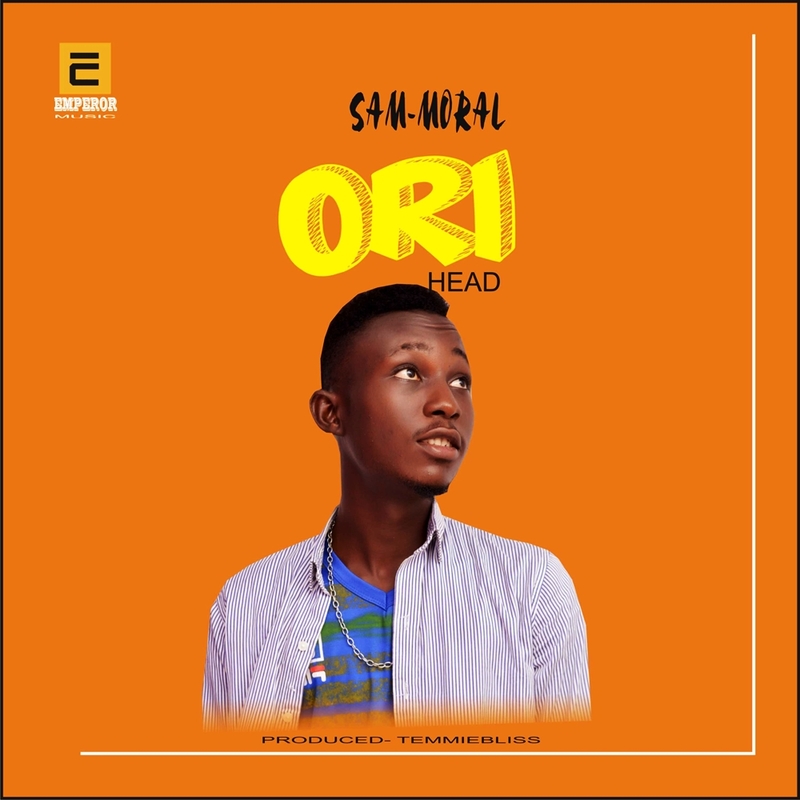 EMPEROR MUSIC artist, SAM_MORAL makes a debut into the Nigerian music scene this year with the release of ORI. SAM_MORAL whose real name is ‘LUCAS SAMUEL’ is an Afro-Pop and RnB artiste who hails from ONDO state in Nigeria. He is a composer, songwriter, singer and also plays most musical instruments. The artiste says he is fixated on showcasing the very best, beginning with this new single; as he gradually takes the Nigerian music industry by storm. Talking about ORI, it is a prayer song that touches the heart and will definitely stand the test of time. Why not satisfy the grudge to listen by downloading the TEMMIEBLISS produced tune.